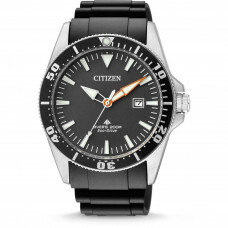 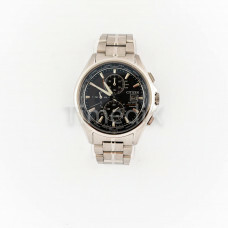 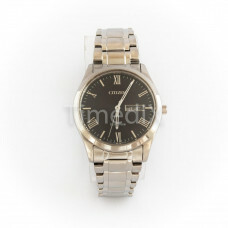 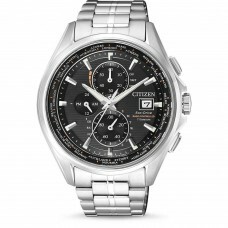 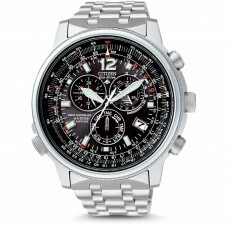 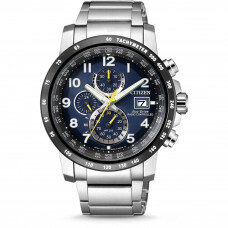 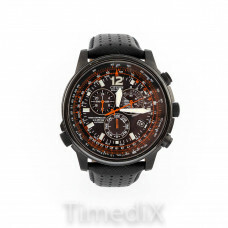 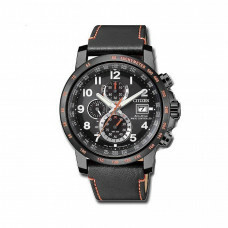 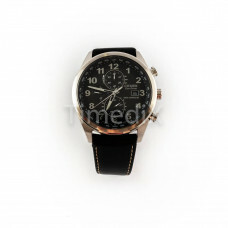 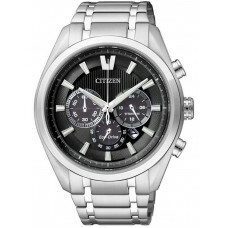 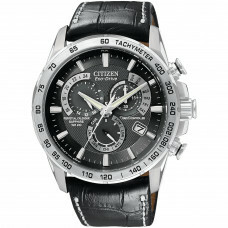 Citizen is one of the biggest and most well-known watches manufacturers in the world. 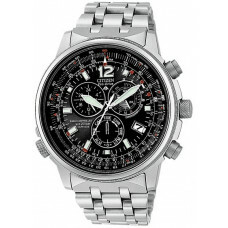 The company was founded by Camachi Jakamazi in 1918. 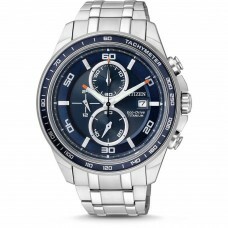 Over the years, the giants have changed ownership several times, and now the company is run by Makoto Umehara in Tokyo, Japan. 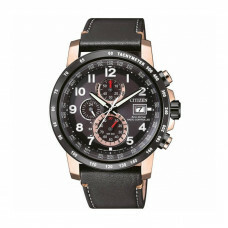 The recognizable design and flawless mechanism make each watch unique. 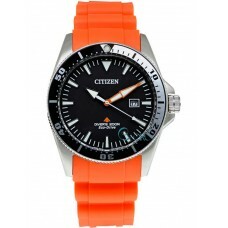 The goal of Citizen is to provide their customers perfect quality and innovative design.